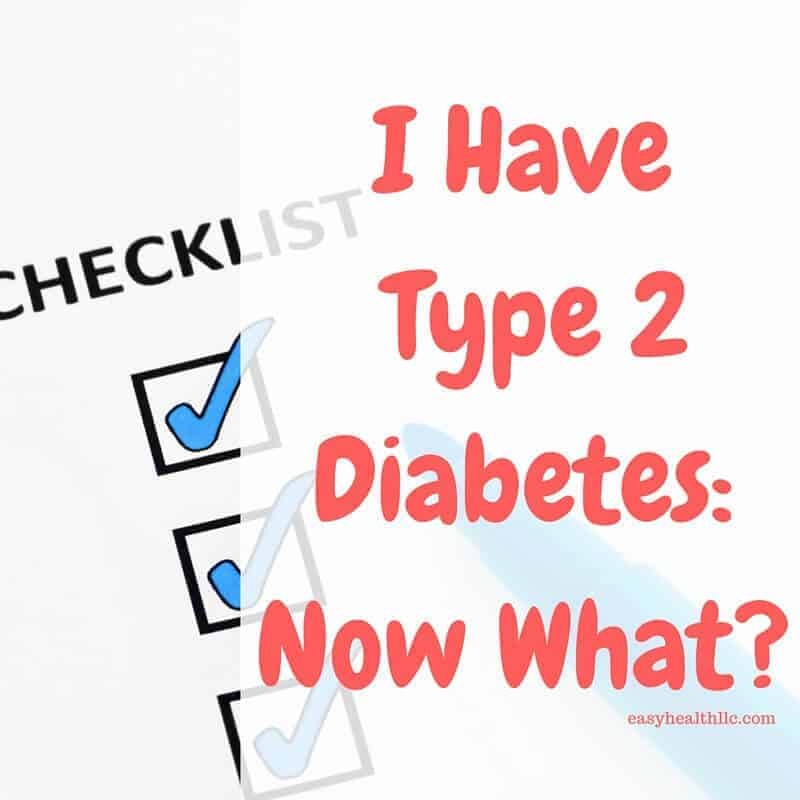 You are here: Home / Diabetes / I Have Type 2 Diabetes- Now What? I Have Type 2 Diabetes- Now What? Taking good care of type 2 diabetes means knowing about some important topics. Ask your healthcare provider what your top priorities should be and add them to this checklist. Find out about your A1c level– What exactly is an A1C test? This blood test gives you an “average” blood glucose level for the past few months. It allows you and your healthcare provider (HCP) to assess how well your glucose levels have been over a range of time. It can show how well your regimen is working and how healthy choices can impact your level of control. It provides much more information than a single glucose level and can be used to determine if your self testing checks are accurate. This number is stated as a percentage and the recommended goal is below 5.7%. 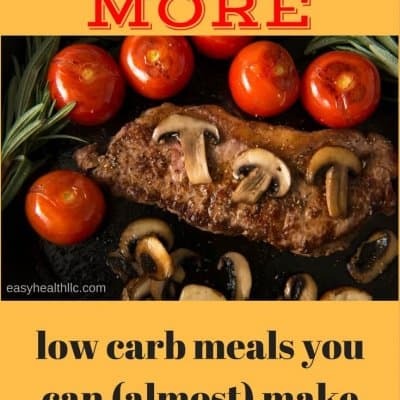 Check out my complete blog post on A1C. I include a conversion chart to show you how your percent compares to average glucose levels. Here’s a great article by the National Diabetes Information Clearinghouse called The A1C Test and Diabetes. Using A Glucometer– Daily checking of glucose levels cannot be stressed enough! How will you know how your daily routines (such as eating habits,etc.) are affecting your levels unless you check? Ask your HCP for their recommendations concerning timing and frequency of testing. Have a plan for high or low readings and also for sick days. 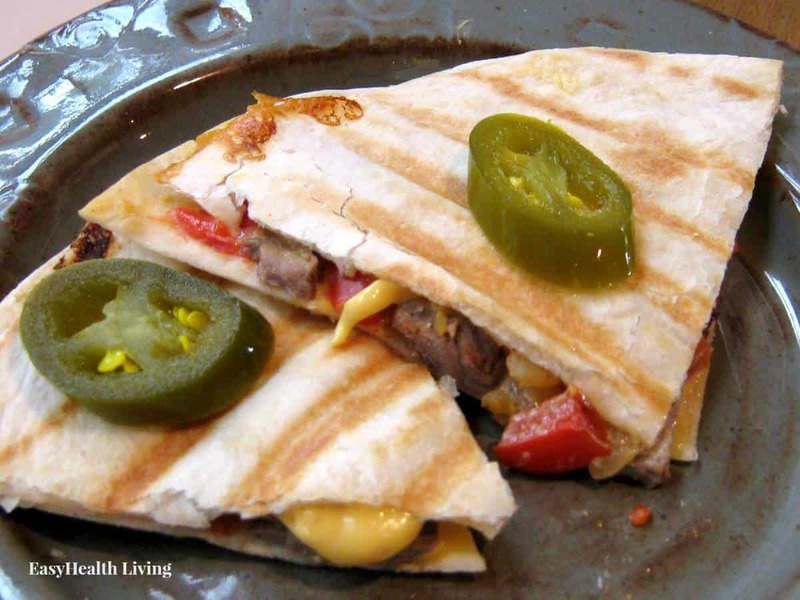 Get a Mealplan– guess what? Everyone you meet will tell you how you should eat for diabetes. Better plan: ask your HCP for a referral to a Registered Dietitian (RD). 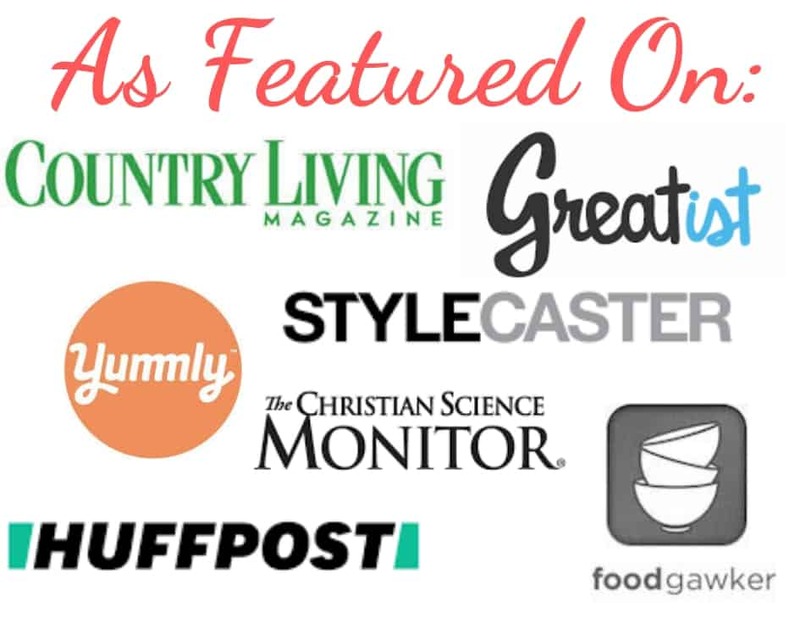 This professional has the education and training to provide you with an individualized meal plan based on your personal preferences. This is a key part of living with diabetes! Manage Stress– Everyone has stress, but not everyone finds a way to cope. Stress can negatively affect your glucose levels making good control challenging. Find your outlet for stress through exercise, art, music- the list is as long as your talents. Managing stress means taking extra time for yourself to “recharge”. Exercise– Step 1 in developing an exercise routine is always a visit to your HCP for their advice on exercise specifics. You may be limited by arthritis or other health concerns. Ask for a referral to a Physical Therapist for help with a good exercise routine that will minimize stress on your joints yet build muscle which will help controlling glucose levels. Even armchair exercises can provide benefits to your health. Keep Your Medical Appointments– Avoid relying on the internet or your friends instead of seeing your HCP. Recommendations change often and you will need to be seen on a regular basis. Diabetes can affect every organ in your body, so frequent exams are important to catch small issues before they turn into big problems. Take Care of Your Feet– Speaking of catching problems early, have your feet checked by your HCP at each visit. The National Diabetes Education Program has a detailed online booklet- “Take Care of Your Feet for a Lifetime” which will help you get started. Blood Pressure– Many people with diabetes also have high blood pressure which can lead to heart attack and stroke if not controlled properly. Be sure to get your blood pressure checked regularly as recommended by your doctor. High blood pressure has also been linked to kidney disease. Keep Your Heart Healthy- Having diabetes doubles your risk for heart attack or stroke! Check out the full scoop at American Diabetes Association’s article Know Diabetes by Heart. Take Your Medications– Your HCP may prescribe medication to help control your diabetes. This routine must be followed as prescribed for best results. If you are having issues or side effects that keep you from following their advice, let them know! There are many medication options for diabetes control depending upon your individual needs. 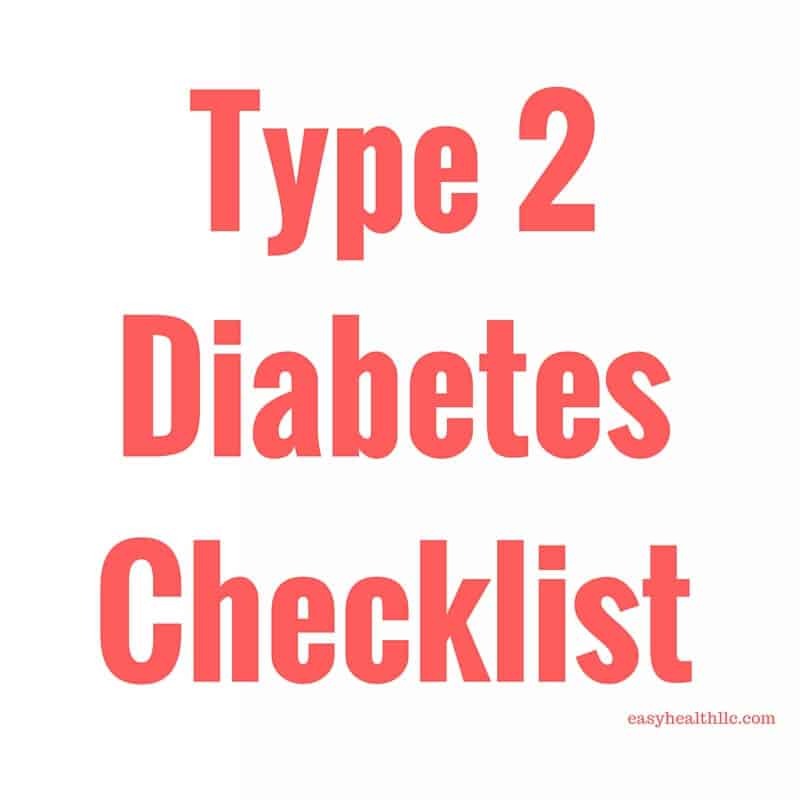 For more information, check out my post on 3 Ways You Can Take Charge of Type 2 Diabetes. Also, be sure to see the Health and Diabetes Resource Page here on my blog for diabetes resources (many are free!) As always, do not simply rely on a blog post for your complete diabetes care. This post is not meant to diagnose or treat a medical condition. If you have diabetes (or think you might), meet with your local health care provider for individualized care and treatment.